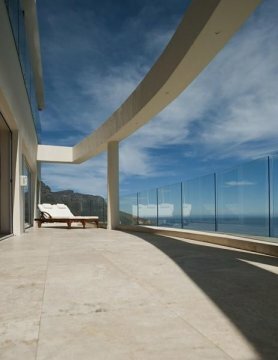 Atlantic Suites Camps Bay offers luxury accommodation in Camps Bay with breathtaking sea views, a uniquely large rim-flow pool and exclusive hospitality. 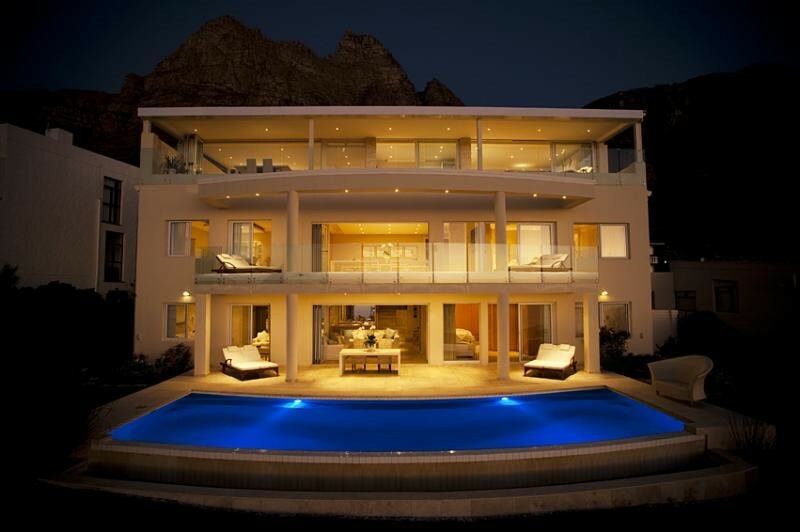 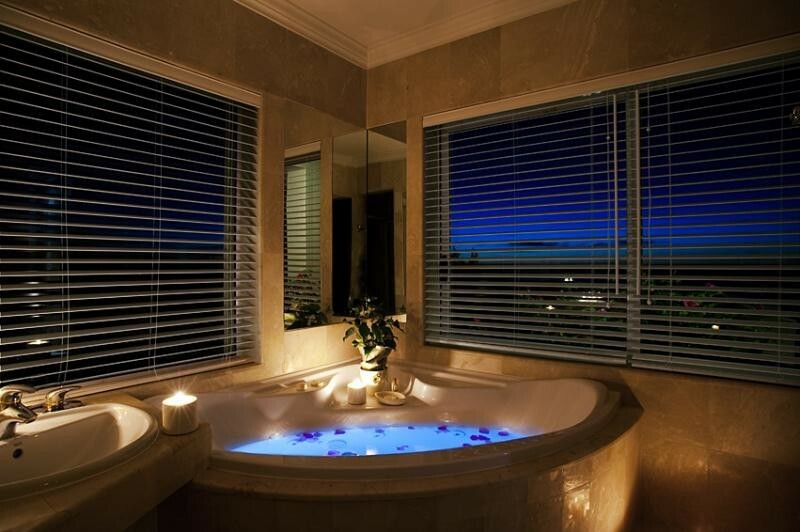 Atlantic Suites Camps Bay is the ideal location for luxury honeymoon accommodation in Cape Town. Located in the exclusive suburb of picturesque Camps Bay, Atlantic Suites Camps Bay offers spacious and secure, boutique accommodation with panoramic, uninterrupted views of the Atlantic Ocean, Table Mountain and the Twelve Apostles mountain range. 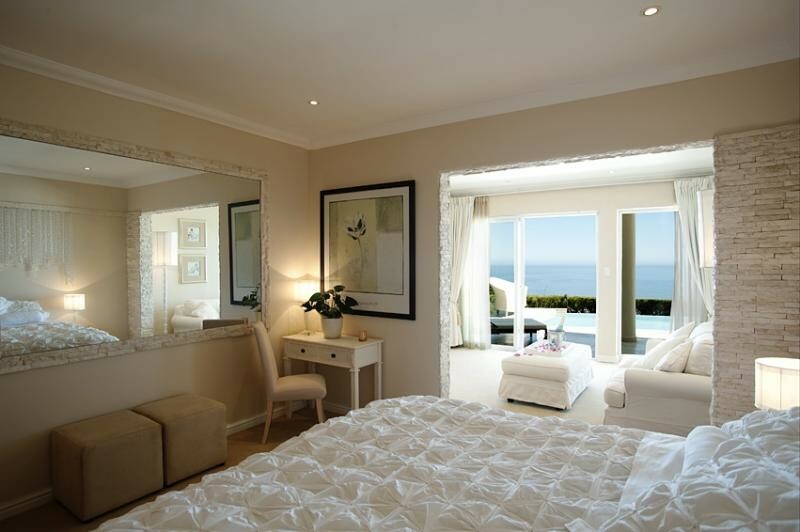 The four stylish, sea facing, luxury (non smoking) rooms sleep two in XL King beds and have en-suite bathrooms with Jacuzzi Spa baths and separate showers. 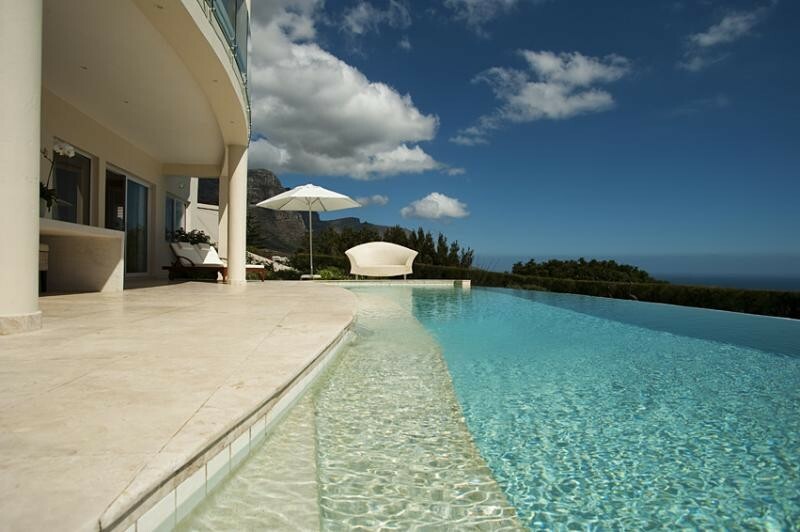 Private seating areas, leading onto the wrap-around patios, overlook the uniquely large solar heated infinity swimming pool and Camps Bay's unsurpassed sunsets. 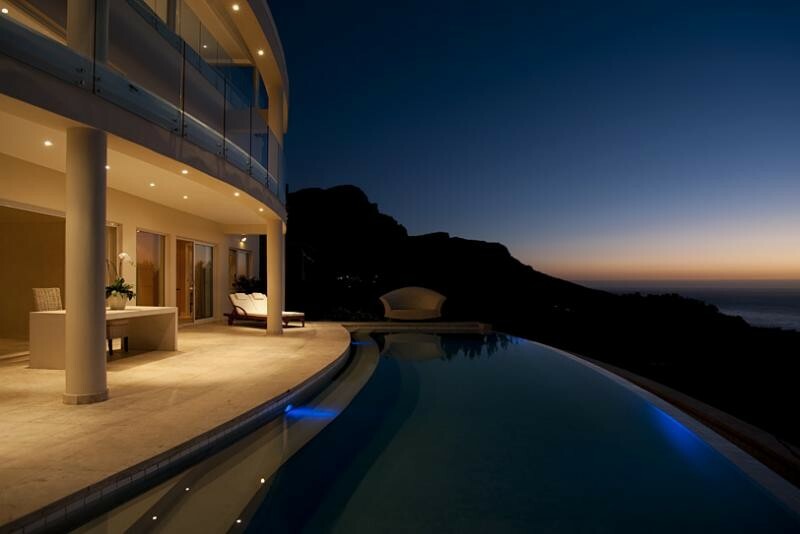 This is the quintessential honeymoon location in Camps Bay, providing exclusive hospitality and a beautifully romantic setting. 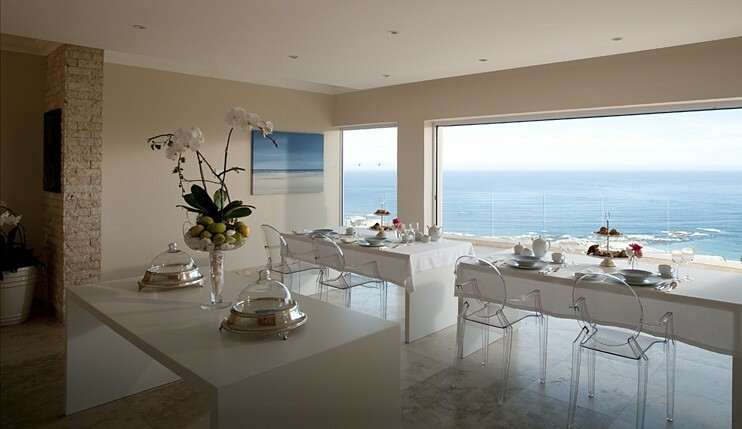 Welcome tea trays and snack platters, generous full English breakfasts, a fully stocked mini-bar on arrival, complimentary laundry, free internet usage, concierge service and VAT are all INCLUDED in the rate. 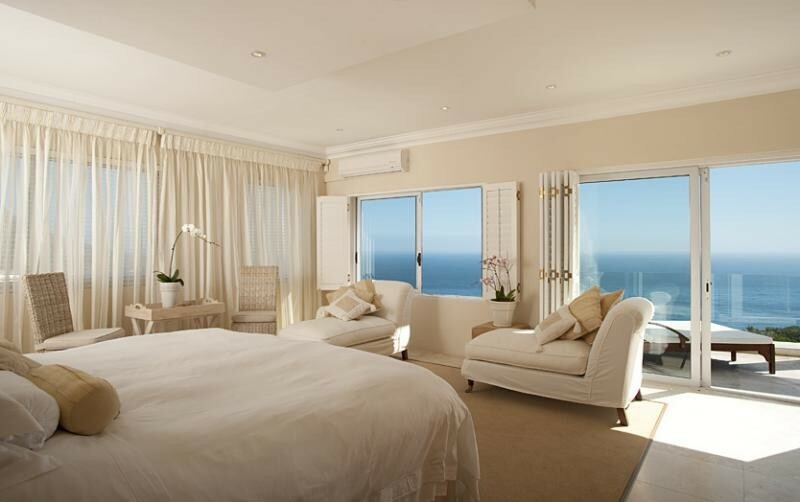 A stay at Atlantic Suites Camps Bay will always be remembered as a bespoke, very personal experience of breathtaking views, luxurious 5 star accommodation and elegant romance.